Learn about the many pieces involved in your wealth management process, from financial planning to investment management. 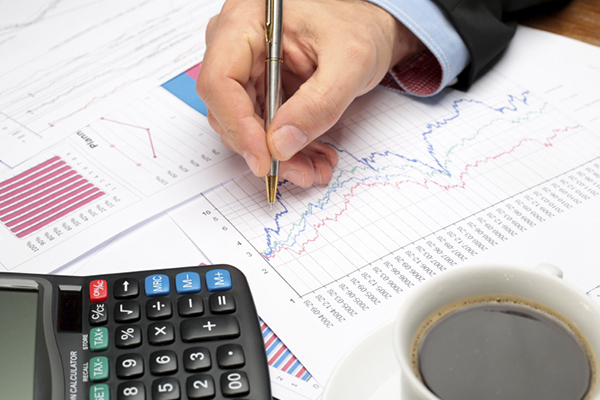 Our investment advisors offer 12 different types of strategies from which to choose. All of our strategies strive to be as Biblically Responsible as possible. 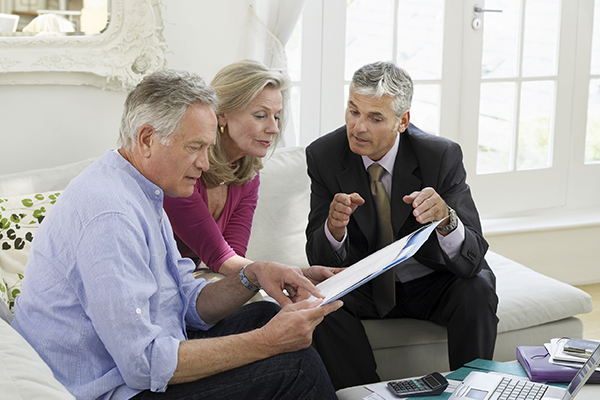 We offer a variety of financial planning services to best fit your needs and financial goals! 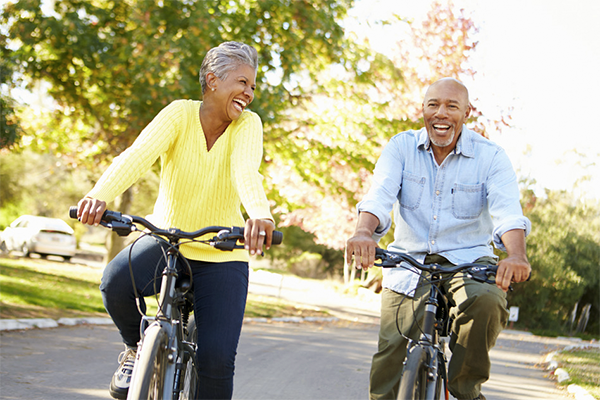 We have retirement strategies for every stage of your life. Not sure where to start? CIS Wealth would love to be your retirement guide! 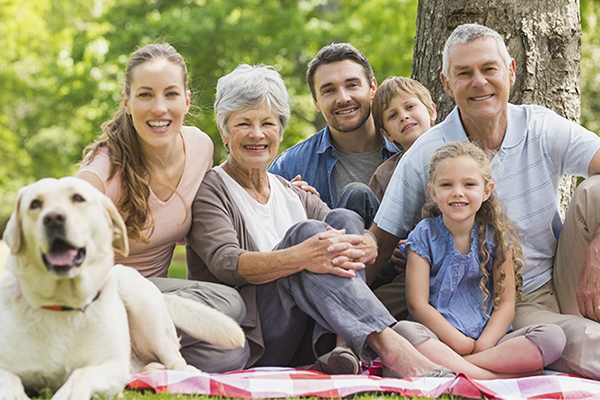 Protect your family’s financial legacy long after you are gone with a personal trust. Learn more about how CIS Wealth can help!